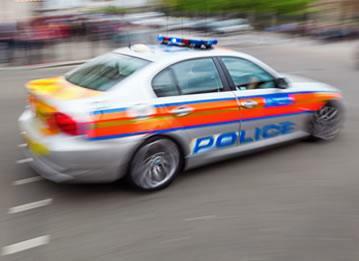 Do you worry about your car being stolen and having no way of tracing where it is? Installing a tracker into your vehicle is the solution. Trackers for cars are discreet and easy to install, and can make the difference between finding your car and enduring the unnecessary stress of purchasing a new vehicle. 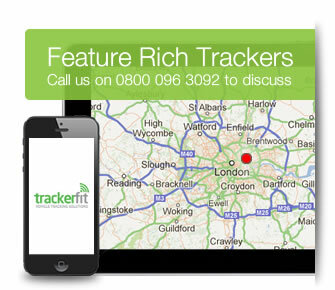 Why choose us for car trackers? 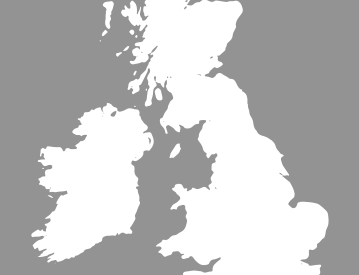 No matter where you're based in the UK, we guarantee a free nationwide installation as we understand the importance of keeping your car safe. Next day installation is available, so if you have a new car or you suddenly feel at risk of vehicle theft we can safe-proof your car in no time. Along with this, we are also proud to offer some of the most competitive prices around on trackers for cars using the most up-to-date and trusted brands to ensure you get the best possible service from our products. 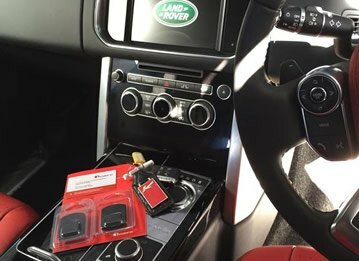 Our team of approved installers are all fully trained and qualified in installing car trackers. With a wealth of experience in dealing with makes and models of cars of all kinds and using only insurance approved vehicle trackers, the safety of your car is guaranteed with us. All car tracking units have battery backup for peace of mind. All of the trackers for cars we supply are of the best quality possible and come from reputable brands including TrafficMaster, CobraTrak, SmarTrack, and Tracker. 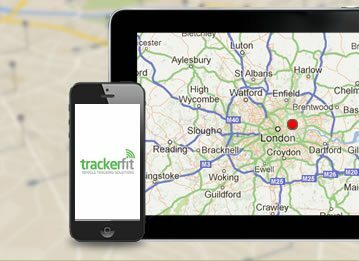 Here at Tracker Fit we guarantee competitive prices and a free nationwide installation service so you can't afford not to protect your vehicle. If you're unsure which car tracker is best for you, our experts are always happy to offer free advice and to discuss your requirements with you. We know how important your car is to your day-to-day life so keeping it safe and ensuring your tracker is perfect for you is imperative to us. Trackers suitable for all makes and model of cars. 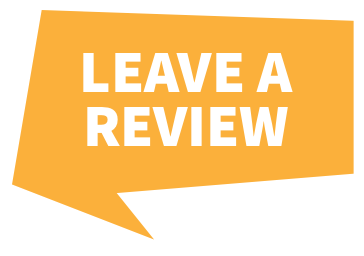 If you're shopping around for car trackers and aren't sure which is best for you, call us today on 0800 096 3092 for free advice. We'll be happy to help you acquire the right tracker for your car!